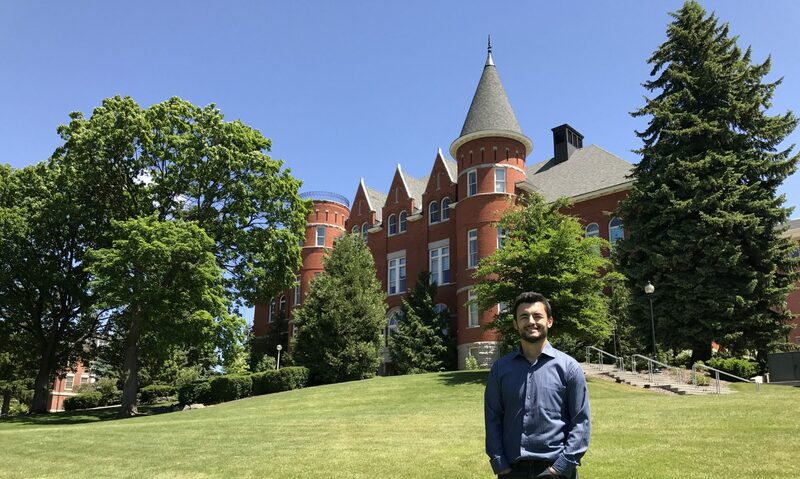 Dr. Ismail Karabas is an assistant professor in the Department of Management, Marketing, and Business Administration at Murray State University. His primary research interests are services marketing, service failures, advertising, and online word of mouth. He currently teaches Principles of Marketing and Integrated Marketing Communications.